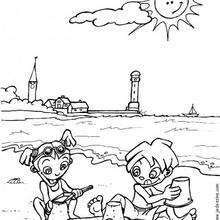 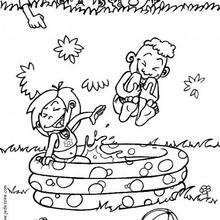 We have selected this Kids playing on the beach coloring page to offer you nice SUMMER coloring pages to print out and color. 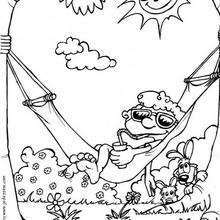 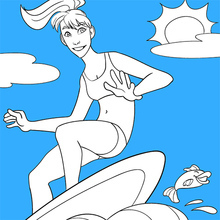 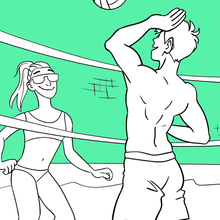 Hellokids members love this Kids playing on the beach coloring page. 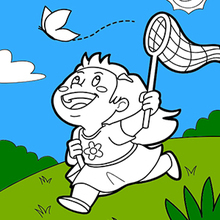 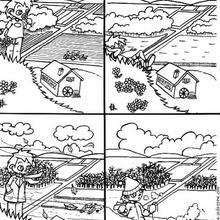 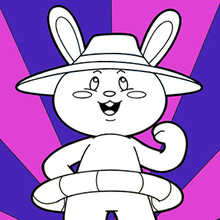 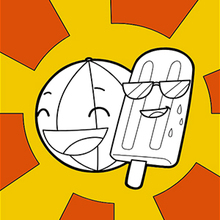 You can choose other coloring pages for kids from SUMMER coloring pages.